So says Neil Bates, director of Creactive Design. It’s a comment that fits rather neatly into whether you’re talking about design or the railway – or in this case, both. 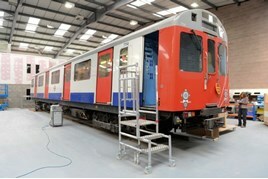 Read full article Rail Magazine.